This is a great article outlining an interview with an outstanding copyeditor. 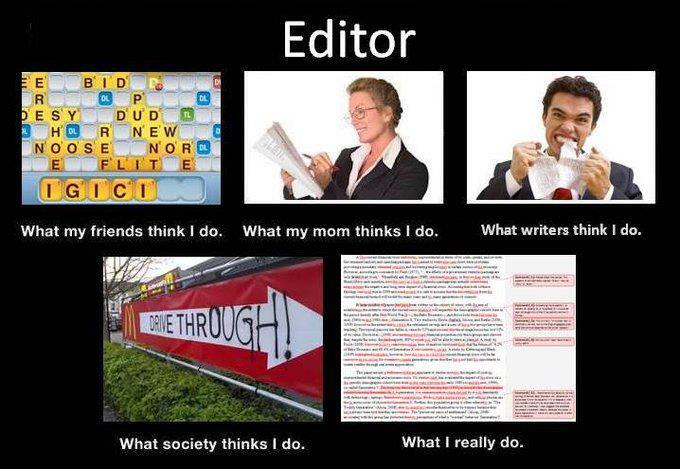 The editor describes what she does, as well as the steps she uses when editing a manuscript. Some great tips at the end on how to properly use a comma! The Millions : Style Sheet: A Conversation with My Copyeditor.